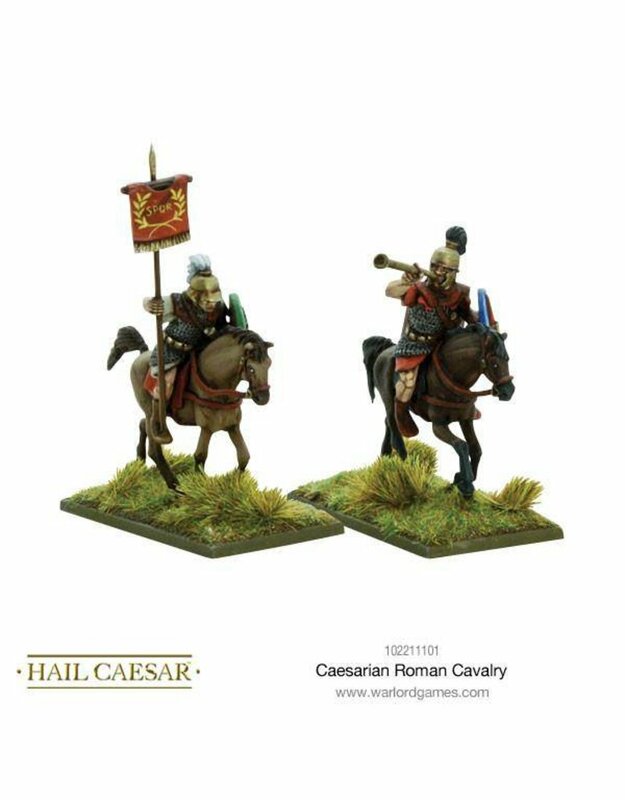 The horsemen of the later Roman Republic were unlikely to be Roman at all. 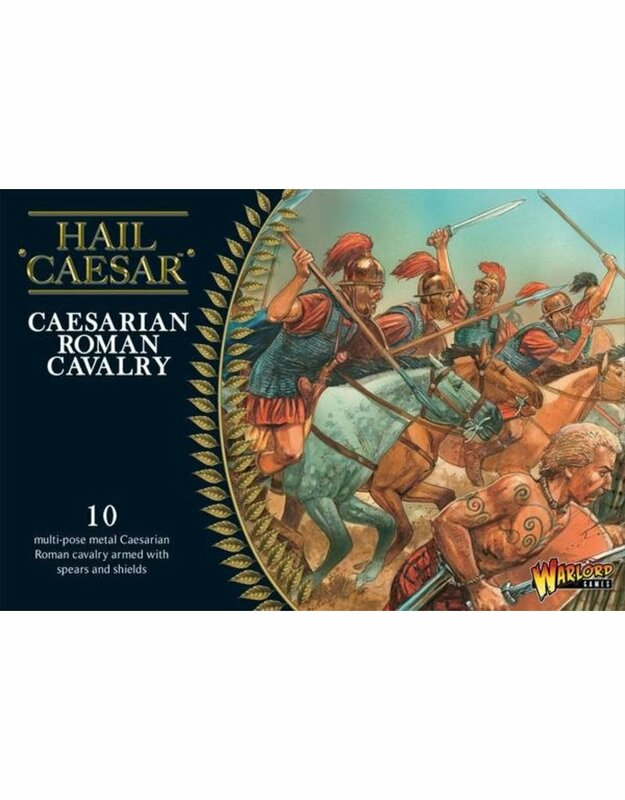 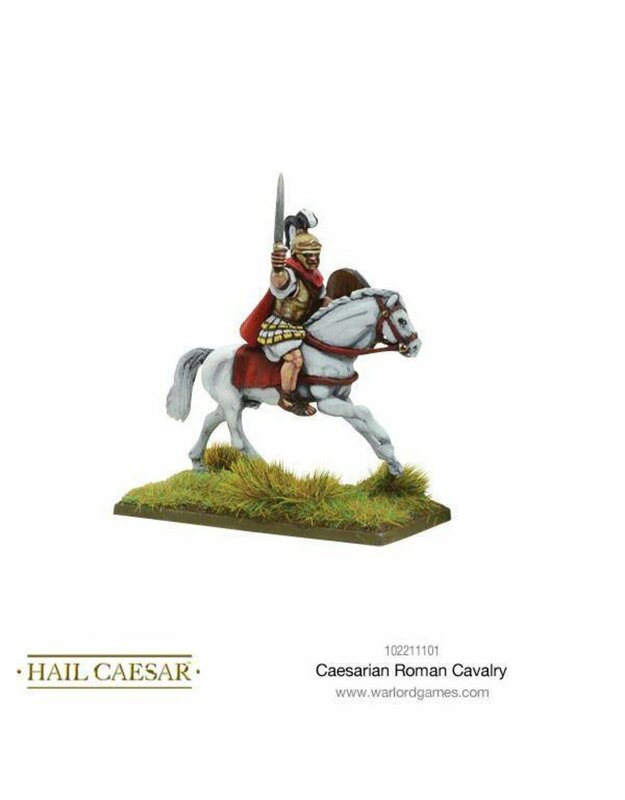 Caesar famously recruited his cavalry from among the Gauls and Germans that he fought and allied with during his campaigns of conquest. 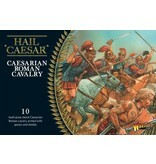 During the Civil War, Pompey raised a huge army from his strongholds in the eastern provinces. 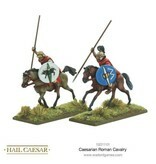 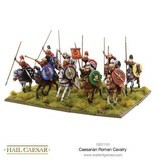 These included cavalry units from Greece and Thrace, as well as those from further afield in Anatolia and Syria. 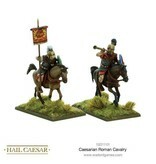 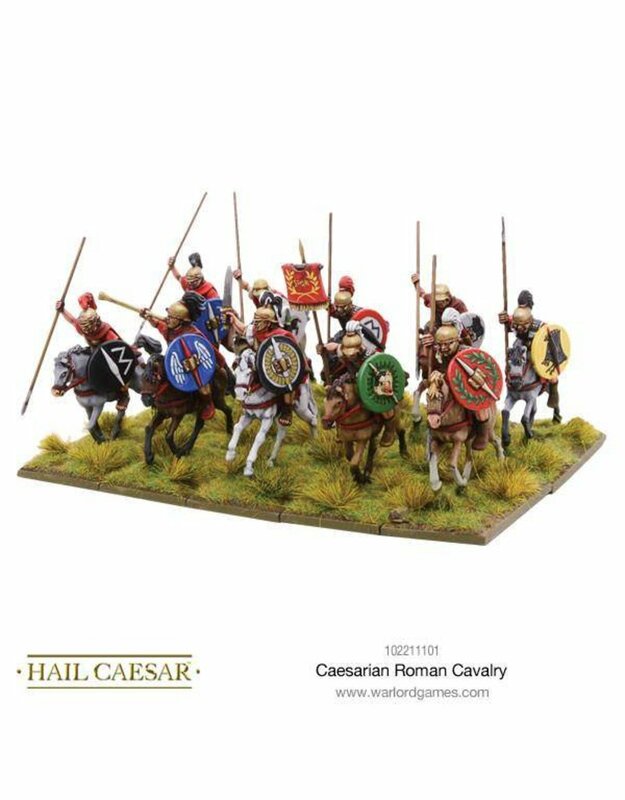 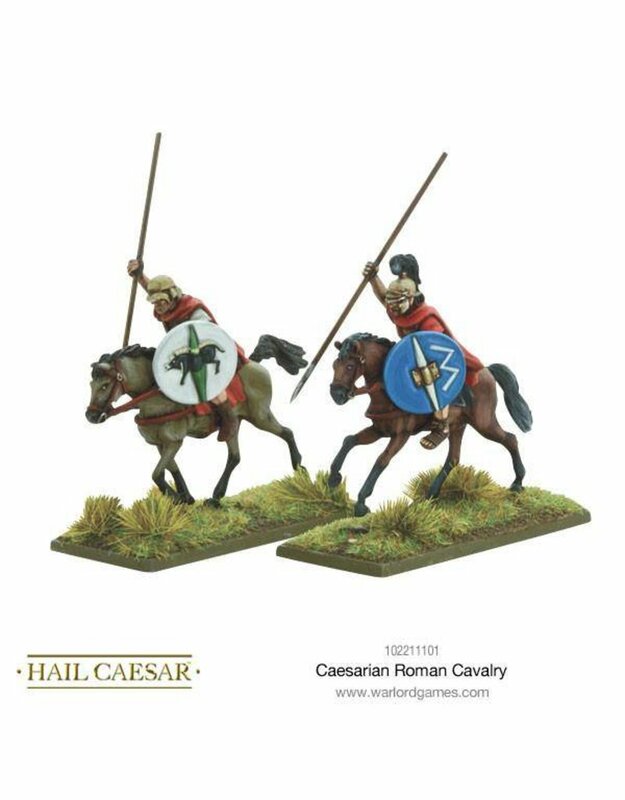 Roman cavalry were equipped along much the same lines as auxiliary infantry, with iron mail armour, bronze helmets, and a mix of stout spears and light javelins they could throw. 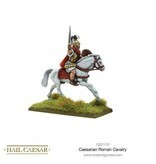 They also carried an oval shield similar to that borne by the auxiliary infantry.